ViaZen Pharma is a Quebec company that specializes in developing and marketing innovative natural health products for today’s needs. Developed by a team of health professionals, our products are made in Quebec under GMP (Good Manufacturing Practices) regulations, in a laboratory accredited by Health Canada. Products also meet Health Canada’s requirements. ViaZen formulas are composed of high concentration medicinal plant extracts. These extracts are associated with several carefully selected nutrients in order to obtain a synergy of action and a maximum therapeutic effectiveness. Thus, in each formula, vitamins, easily assimilated minerals, enzymes, antioxidants, phospholipids, amino acids and sometimes dehydrated foods will appear on the list of ingredients. 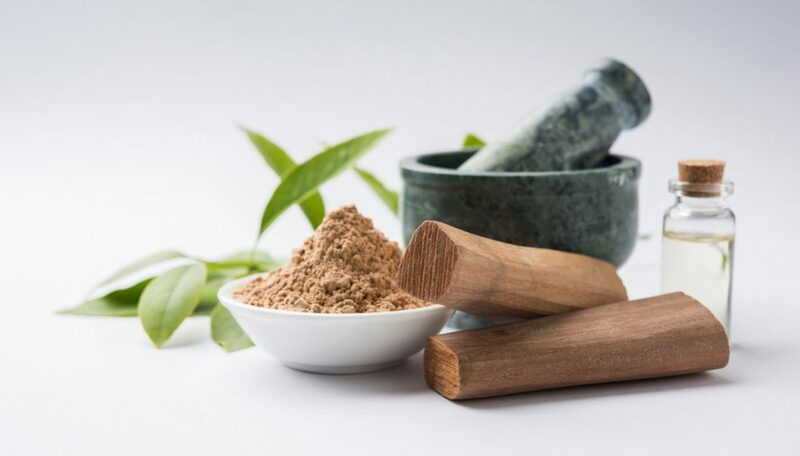 Why does ViaZen use high concentration medicinal plant extracts? The content of active substances in a medicinal plant varies considerably according to its age and its growth stage. It is also influenced by multiple external factors such as soil and sun. Taking those factors into account, the constitution of a plant varies from one harvest to another. By using high concentrated extracts, these variables are significantly reduced. The process concentrates the medicinal substances coming from the plants and separates them from inactive substances to ensure a maximum efficiency. These extracts are more expensive to produce, but they are a guarantee of efficiency and satisfaction. By choosing a highly concentrated plant extract, you get a guarantee of therapeutic efficacy. This is what you will get by choosing ViaZen Pharma. ViaZen Pharma products contain no major food allergens (wheat, soy, yeast, peanut, gluten, egg, dairy products), preservatives, sweeteners or artificial flavors, therefore, they can safely suit a clientele presenting food hypersensitivities.